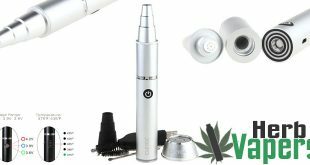 A while back we told you about a previous vaporizer from this exact company that was extremely popular. 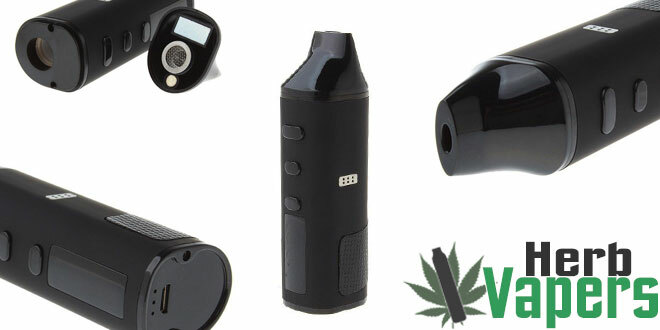 Well it looks like they’ve upped their game with the release of this LV Smoke Flash dry herb vaporizer! First of all, this one comes in a much more gorgeous package that’s truly ergonomic to hold in the hands. Furthermore they’ve added a digital screen and a couple more buttons that makes this one easier to use as well as more accurate. If you’ve been eyeing up the original release, I’d grab this LV Smoke Flash vaporizer instead for the exact reasons I’ve mentioned above. To top it all off it’s quite a bit cheaper too so that makes the choice pretty clear.